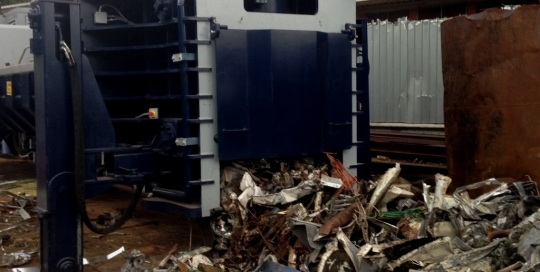 Need a shear baler? 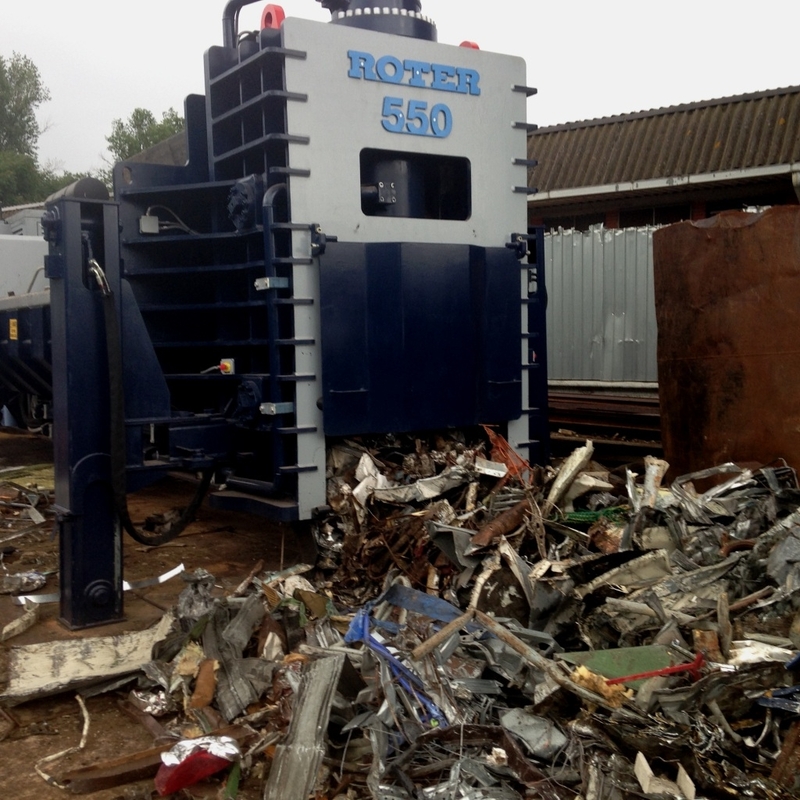 Roter shear balers for scrap metal are a relatively inexpensive compared to others on the market, but match their efficiency for compacting and shearing all types of ferrous and non ferrous metals. All can be manufactured as fixed or semi-mobile. These machines will fit any yard, with multiple options and different configurations to meet every customer’s needs.